A potent echinacea supplement specifically formulated to provide the recognised therapeutic dose of Echinacea purpurea used in the published German commission E monograph. Echinacea has traditionally been used for the relief of symptoms of mild upper respiratory tract infections such as colds and flu. 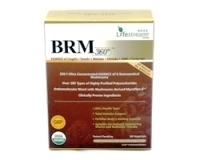 Adults - Take 2 tablets up to 3 times a day with meals, or as professionally prescribed. 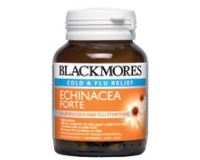 Children 2-12 years – We recommend Blackmores Liquid Echinacea.